HONOURs Synthetic viruses - Anything new? 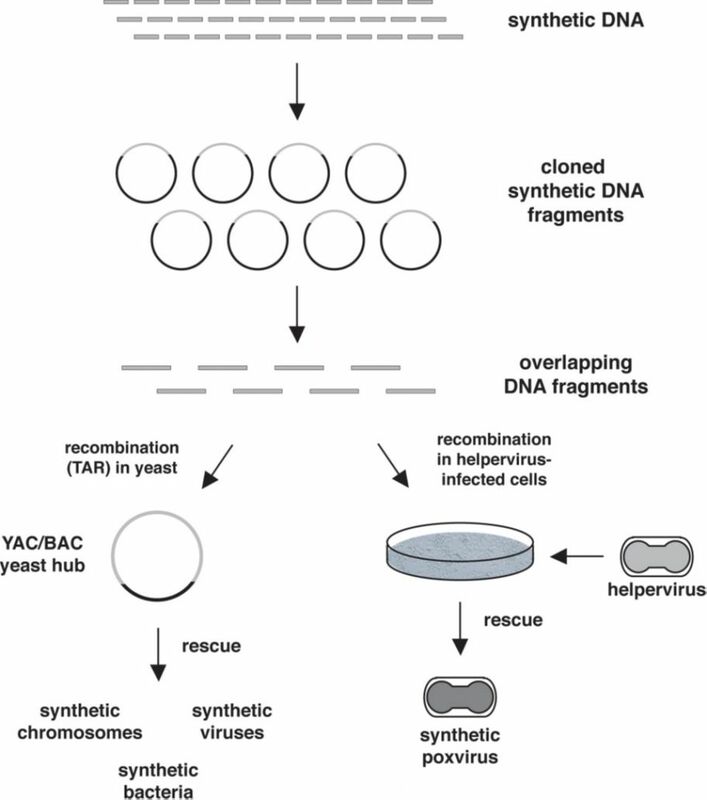 The report of the construction of an infectious horsepox virus from synthesized DNA by Noyce, Lederman, and Evans raised considerable concerns about whether this study will facilitate the construction of smallpox virus (variola) using synthetic biology. This is a valid concern, but for a number of reasons no major change concerning the likelihood of a "resurrection" of smallpox emerges from this publication. Having said this, it is also evident that the scientific community, politicians, decision makers, and the lay public have to continue, and probably intensify, a discussion on benefits and risks of synthetic biology in a broader sense.